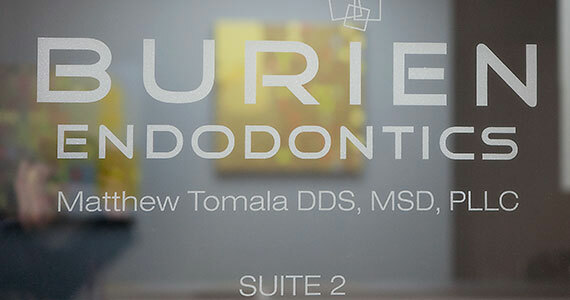 Thank you for choosing Burien Endodontics, the office of Dr. Matthew P. Tomala. The focus of our practice is entirely on our patients because we know that root canal therapy can be daunting. 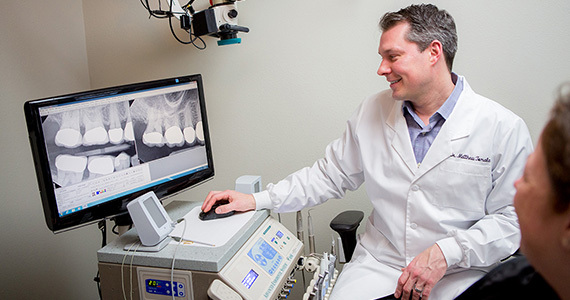 At Burien Endodontics, we make sure that you receive the very best care available. We use advanced technology, training, and patient education to deliver excellent endodontic treatment. Dr. Tomala’s work experience in both general dentistry and endodontics enable him to create an individualized treatment plan for each patient and effectively communicate with referring dentists. 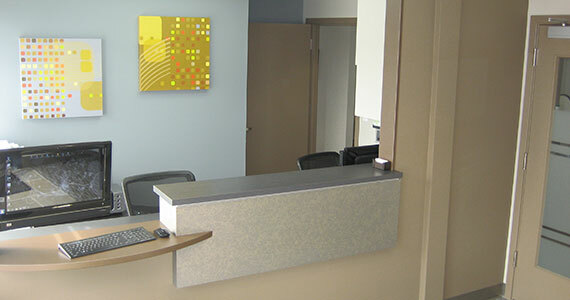 We look forward to your visit to our beautifully remodeled state-of- the-art office. Please call us at 206 402 5147 to schedule your appointment. 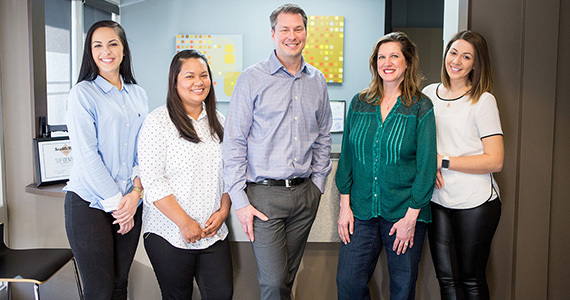 Burien Endodontics is committed to using advanced technology, training, and patient education to deliver excellent endodontic treatment in a safe, caring, and warm environment. 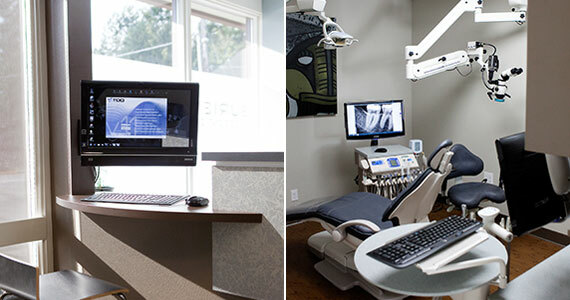 Burien Endodontics is equipped with the most up-to-date high-tech endodontic technologies available. We use dental operating microscopes, digital radiography and the most current treatment techniques to provide our patients the best prognosis for complete healing.